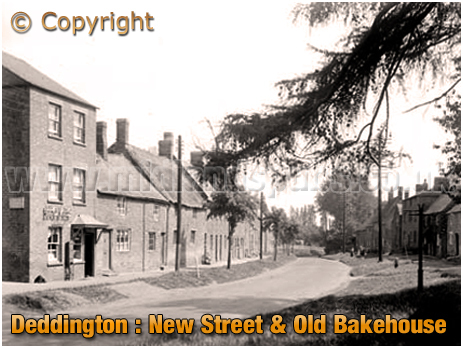 History and Information on Deddington in the County of Oxfordshire. More information on Deddington to follow. I probably created the page as I had a link to Deddington from another page. When building the site it is easier to place links as they crop up rather than go back later on. 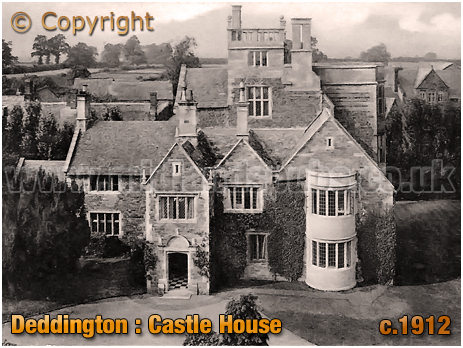 I realise this is frustrating if you were specifically looking for information on Deddington. When creating a page I do however post a few photographs and newspaper articles. More information on Deddington to follow. 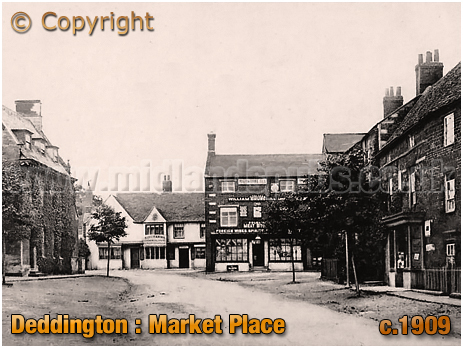 If you have a genealogy story or query regarding Deddington you can contact me and I will post it here in addition to including your message within the website pages for Oxfordshire Genealogy. 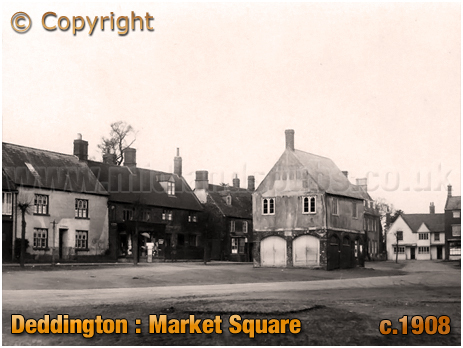 If you would like to share any further information on Deddington - perhaps you drank in one of the pubs in the past? Or maybe knew a previous publican running one of the boozers? Whatever the reason it would be great to hear of your stories or gossip. Simply send a message and I'll post it here. "At the petty sessions, on Friday [before the Rev. T. Curme, Holford C. Risley, Esq., and W. M. Foster Melliar Esq. ], Robert Payne and John Payne, of Deddington, were charged with being drunk at Deddington on 24th of October. Both defendants pleaded guilty. Robert Payne had been before the Bench twice before, once when he was eight years old; and when asked when the second offence was committed, he replied that he did not remember, as he did not keep any account of it. He was now fined 5s. and 12s. costs, but chose the alternative of seven days at Oxford. John Payne was fined in a like amount, and allowed a fortnight to pay." "At the Special Sessions, on Thursday, before Captain Dashwood, Susannah Tighe was charged by P.C. Hathaway with being drunk and incapable on the previous night. The constable deposed that at half-past ten at night he found the prisoner lying in a ditch on the Clifton Road. He picked her and found she could not stand. She was drunk. A man who said he was her husband was with her. Witness locked her up. Fined 11s. 6d., or seven days."